Thanks for dropping by! 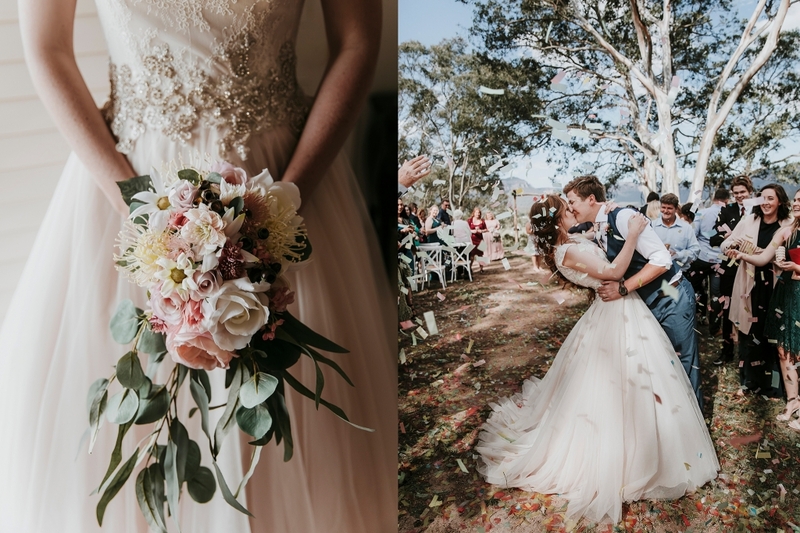 My name is Krystal Dempsey, a Sydney based photographer specialising in beautiful natural light wedding + portrait photography for over 10 years. I am passionate about documenting stories and creating images that are full of love and emotion. So wherever you are in life - a young love, an old love, growing your family and everywhere in between, I would love to share your story. There's lots to look at, so stay a while and take a look through the stories of my couples and families. For enquiries, please call me on 0403 088 670 or email me at info@clarityphotography.com.au. Enjoy viewing a little piece of my world.